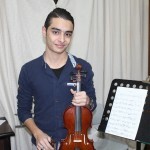 The Gaza Music School was established in Gaza following an agreement between the A.M. Qattan Foundation and the Edward Said National Conservatory of Music (ESNCM). 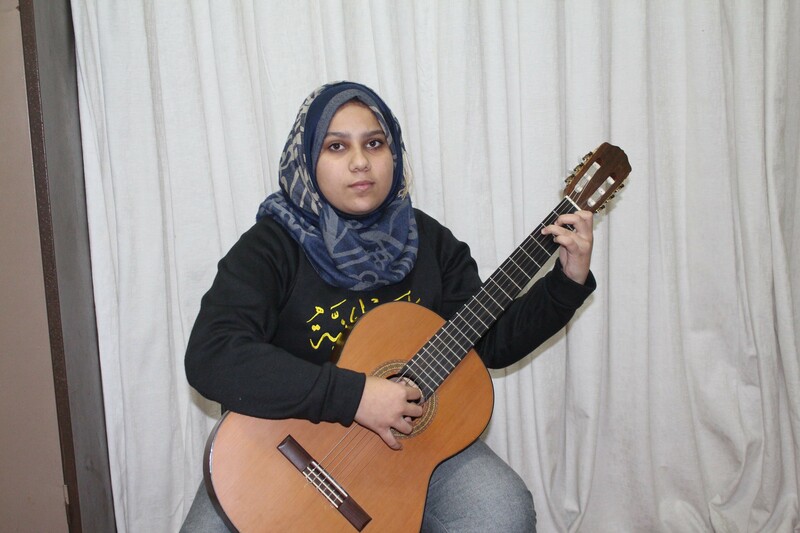 In 2016, over 200 Gazan students were enrolled in the Conservatory’s regular programme, all of which are in need of full scholarships. 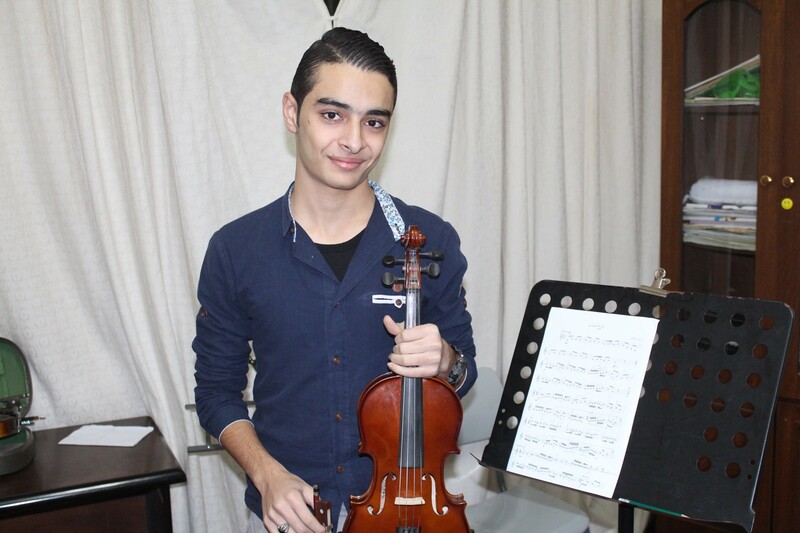 Palmusic UK proudly supports the Scholarship Programme of the Gaza Music School and gives the opportunity to young students to access high-quality musical training and participate in various ensembles and public concerts. 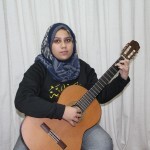 Through its diverse programme of activities and against all the hardships, the Gaza Music School regularly organises public concerts and festivals to promote music appreciation and cultural participation in the Gaza Strip. 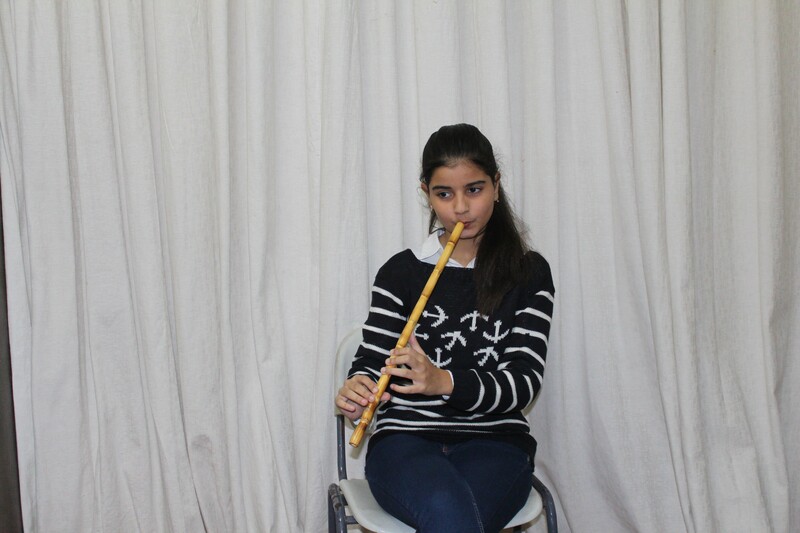 The young Gazans are encouraged to open their horizons, develop valuable skills and lead future music and creative projects that will improve their lives and the lives of their community. 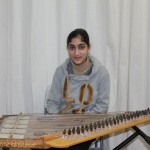 A real singing talent who excelled in the fourth level’s practical exam. 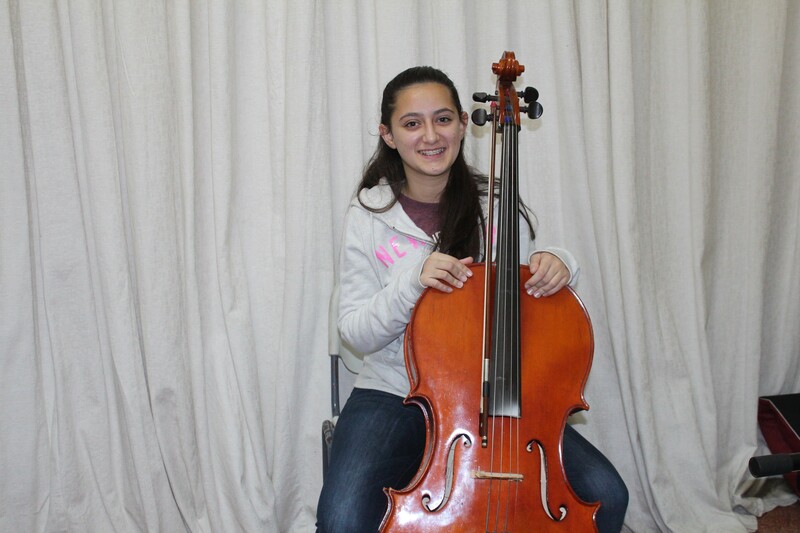 Both she and her sister are students at the Conservatory and their family’s financial situation makes it urgent to support her education. Aya is extremely committed and determined. Sadly, the death of her father in 2009 made the economic conditions of her family difficult to support her studying at the Conservatory. A committed and hardworking student who lives in Al-Shaja’yeeh neighbourhood. His family’s house was destroyed during the offensive on Gaza in 2014. Sama’s house was completely demolished during the offensive in 2014. She is a committed and ambitious student. 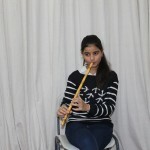 Yara is talented both in singing and flute playing. 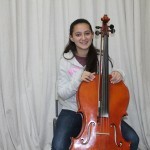 She has 3 sisters who are already enrolled in the Conservatory and her family cannot afford to support all 4 daughters.